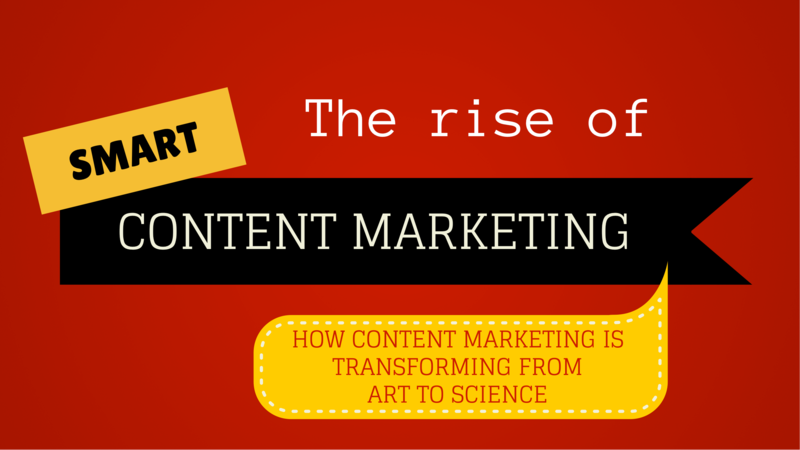 Content marketing is changing from an art to a science. That’s what I talked about at an event a few days ago. The event is called Trends Night, and is organized by STIMA, the largest independent marketing industry organization in Belgium. The event featured a couple of excellent speakers like Bart De Waele (@netlash), Hakim Zemni (Insites Consulting, @hakimzemni), and Norm Johnston (Mindshare, @ntjohnston). Content marketing is becoming smart content marketing. And in general, marketing is transforming from an art to a science, or something in the middle if you will. Yep, plain old content marketing is catching on. No surprise for those in the ‘know’, but an eyeopener for many. The trends is confirmed by big players openly adopting content marketing like Coca Cola in B2C, but also Cisco and SAP in B2B, all openly choosing for content marketing. Google Authorship: creates verified connections between content on the web and the creators of the content. This gives Google the ability to identify quality, human-created content and distinguish it from content that isn’t quite up to par. Panda & Hummingbird search algorithm updates: the algorithm rewards clear, concise, informative content written for real people, instead of content written for search engines. All this is making marketing agencies and marketing consultants flocking to content marketing: search agencies, social agencies, digital agencies, copy writers, etc. But as with everything, you have companies that really make the shift into understand what content marketing is all about, and others just repackage what they know and call it content marketing. Beginning 2014, Chiefmartec.com published its “Marketing Technology Landscape Supergraphic”. Something interesting has been happening in what Scott Brinker calls “backbone platforms” : from 2010 onwards, with the acquisition of Unica by IBM, a whole series of acquisitions has happened. The most interesting thing is that all these vendors, absorbed by the likes of IBM, Salesforce, SAP, Oracle, Microsoft and Adobe, preach inbound marketing or marketing automation in some way. That fact alone is giving a massive commercial pressure to SME’s and Enterprises to step into the marketing platforms they offer. Unfortunately, a lot of these companies will step into these platforms without being ready. 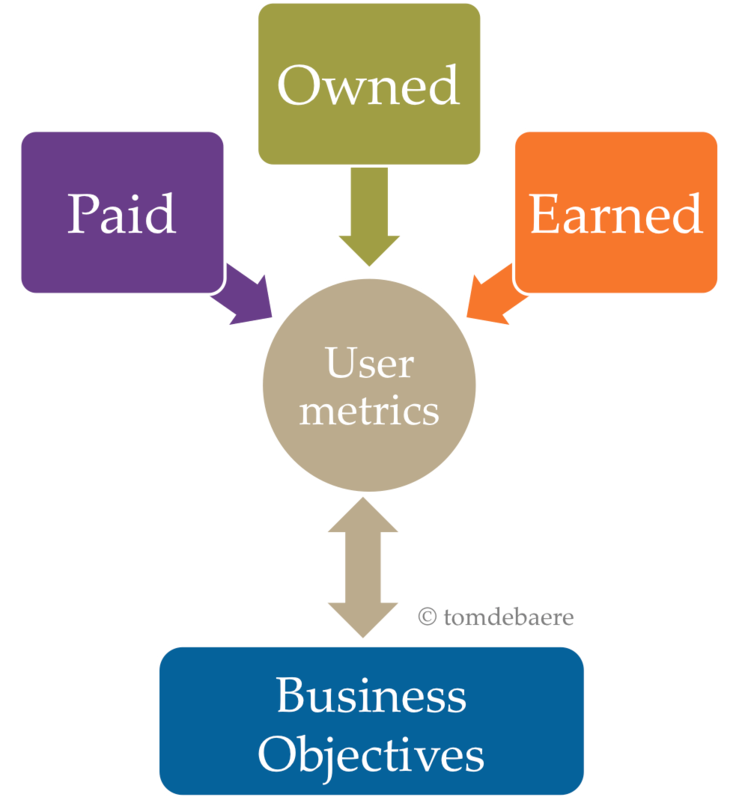 A content strategy and an organization capable of executing that strategy is what is required. I have written before about this in this blog post : How to avoid your marketing automation failure? Now that content marketing and technology are coming together, we as marketers have strong strategies and tools available. We are capable of moving away from the art of marketing towards the science of marketing. Plan content along the customer life-cycle: nothing new here, but still a lot of marketers are not doing this today. According to a recent study of Eloqua, about 50% are still learning how to do this. Content itself is changing: there’s less focus on SEO, and creativity will become a competitive advantage. Content is becoming more visual and snack-able, and in some cases moving into dynamic screen experiences. That’s also the where Jay Baer’s ‘Youtility’ comes in, with the birth of Content Tools. New content tactics are being used that will required advanced content management platforms: big content, low effort content, news jacking and real-time marketing. Outbound is back: companies will keep on using email, but are moving away from product oriented content towards useful content. Native advertising is taking market share away from PPC and banners. 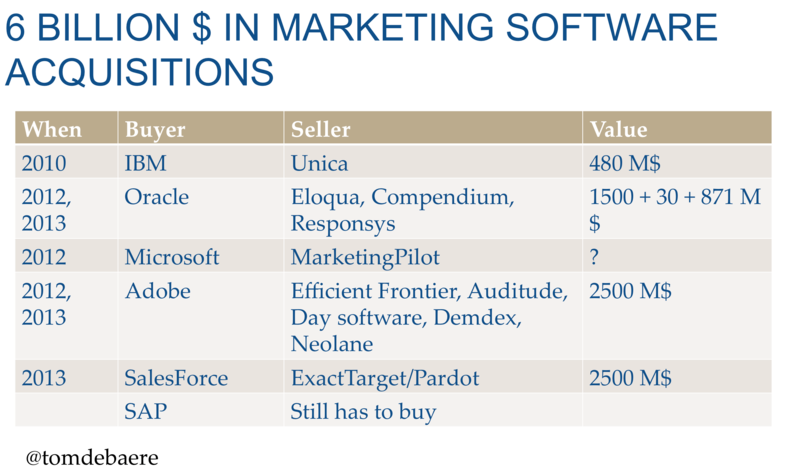 From platform silos to integrated systems: the acquisition wave in marketing software is creating a consolidation in that space, in which vendors like Oracle, SAP, Salesforce or Adobe are creating systems for marketers that are capable of end-to-end reporting. Building communities around your content: with the current content growth on the internet, and more and more companies choosing content as a strategy, soon great content won’t even make it anymore to page 3 of Google. Marketers must concentrate their efforts (again) on building a community they own, so they become less dependent on players like Google, LinkedIn or Facebook. Thanks also to the folks at Velocity Partners who brought some of the above tactics to my attention. What does Smart Content Marketing take? As consumers and business spend more time online, and buying decisions are influenced by content and social networks, marketing managers must develop a vision and strategy how they will transform marketing from an art to a science. How will you apply this new technology? Do you have the right culture and organization to pull this off? And do you have the digital marketing skills which are required? Let me know how all of this is impacting your marketing organization. P.S. If you like this post, please share.